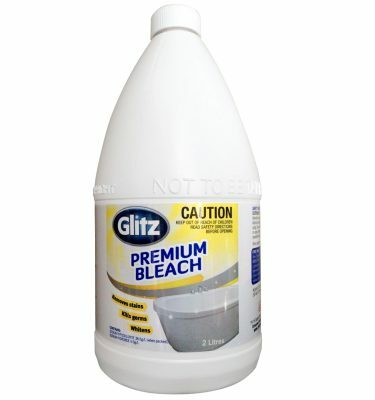 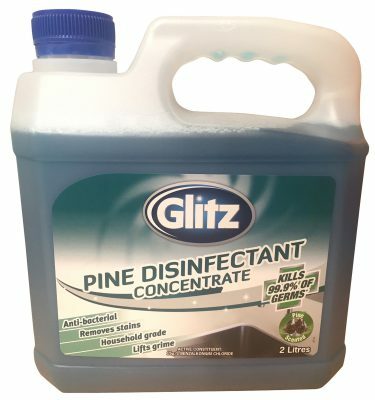 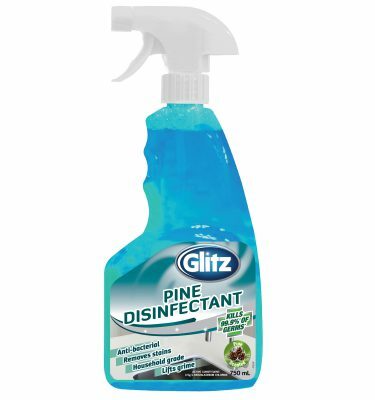 Glitz Daily Shower Cleaner leaves your shower hygienically clean. 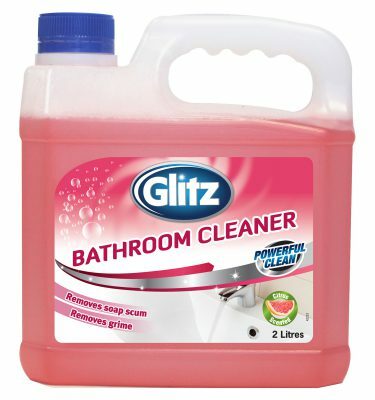 For best results, thoroughly clean any existing build-up from shower with a scrubbing brush before using Glitz Daily Shower Cleaner for the first time. 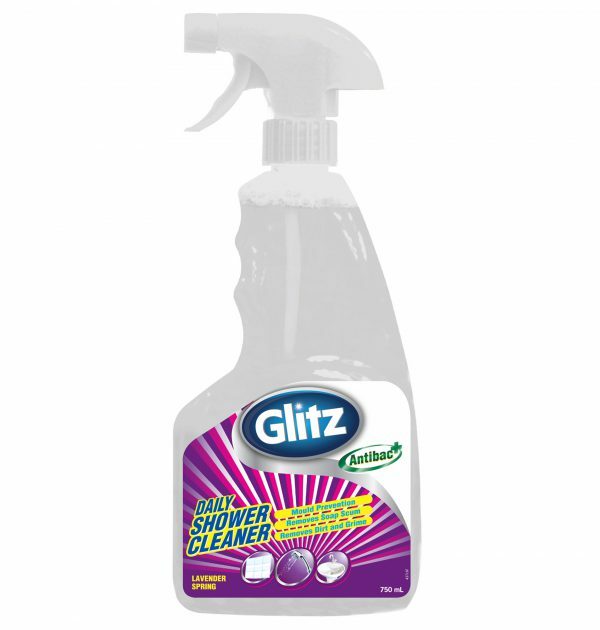 Use daily after showering to prevent further soap scum build-up and mould growth.